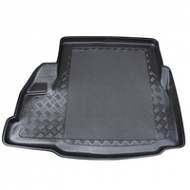 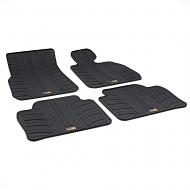 BMW BOOT LINERS are tailored to fit all models in the BMW range, 316, 318, 320, 323, 325, 330. 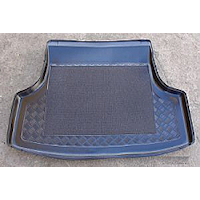 Whether you have the saloon or estate we have a exact fit liner. 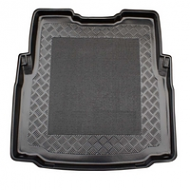 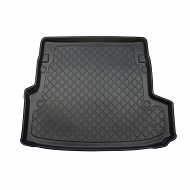 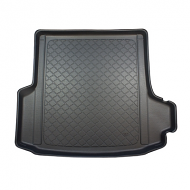 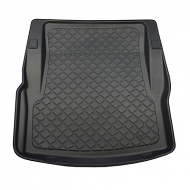 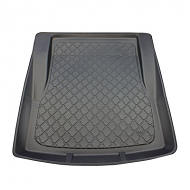 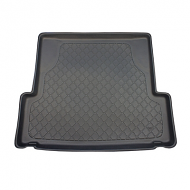 Mats include lipped edges and rubber centres for a antislip surface. 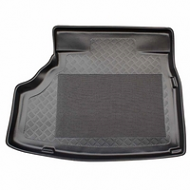 New models are being added all the time so if your car is not listed call to see if it is to be added.